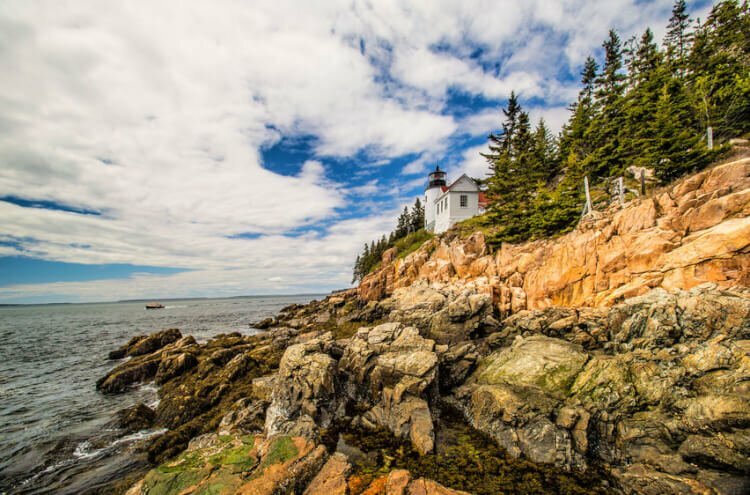 Tips for eating, seeing, and staying in Maine’s gorgeous Acadia National Park. Now that Memorial Day is in the books, summer is officially here in Maine. Okay, maybe not in Perham where it SNOWED last weekend, those poor folks. Now if you aren’t from these parts, there’s one place that probably comes to mind when you think of Maine. Cadillac Mountain, the Atlantic, rugged landscapes, beaches, and of course, the most important thing: the food! There’s a lot more to Maine like our beautiful lakes and mountains in the highlands and the west, but Acadia really is our prize gem. There’s so much to eat, see, and do in the area. So if you’re planning a visit (which you absolutely must), I’ve got the MUSTS covered. You can also check out my post of Things To Do On Mount Desert Island for more ideas. Let’s face it, food is the most important thing to consider. We’re ripe with fresh local produce, seafood, and farm raised meats. Sometimes our food is just like mama’s or sometimes it’s more unique, either way, there’s something for everyone! So here are a few places that I recommend stopping by for a bite when you’re in the area. Trenton Bridge Lobster Pound – The seasonal eatery features boiled lobsters and steamed clams, clam chowder and lobster stew, lobster and crab meat cocktails, lobster and crab meat sandwiches, rolls, and melted butter, with sides of potato salad and cole slaw. C-Ray Lobster – Leave your fancy pants at home. An authentic Maine lobster shack with no inside seating, no reservations and definitely no fuss. Amazingly fresh and tasty seafood served with a helping of Downeast Maine hospitality. Morton’s Moo – Homemade ice cream made one batch at a time in an effort to make the world a better place one cone at a time. Mache Bistro – Locals and tourists alike love Chef Yarborough’s fresh approach to French Bistro cuisine. With his innovative spin on classic dishes, Yarborough – who has been cited by local farmers for his dedication to fresh and local produce – is bringing local Maine foods and fresh flavors to the ever-so-popular little restaurant on Main Street. Reel Pizza Cinerama – Reel Pizza offers a unique movie-going experience that you won’t find anywhere else in the state of Maine. They show quality Hollywood, art, independent, and foreign language films in stereo-surround sound in a relaxed, comfortable atmosphere. Inside as well as fixed theater seats you’ll also find couches and recliners. Not only can you get great popcorn with a variety of toppings and your favorite movie candy but also juice, soda, beer and wine, nachos and fresh-dough pizza. 2 Cats Bar Harbor – The most unique restaurant in the Acadia region. Go for breakfast. Jeannie’s Great Maine Breakfast – Open every day at sunrise and serving a wholesome breakfast menu based on the down-home culinary traditions of Maine’s logging camps, boarding houses, and sporting camps. Whether you’re hiking, kayaking, sailing, site-seeing, or shopping, a Great Maine Breakfast is the perfect way to start your day. Jordan Pond House – Probably the most famous and sought after restaurant in the area. Take a long walk around the pond and finish up with a bit to eat. The popovers come highly recommended! Finn’s Irish Pub – Great food, great atmosphere, great service. An eastern style pub located in Ellsworth, go for lunch or dinner but dessert is a MUST! Now that you’ve refueled, it’s time to explore. There’s so much to do and see in Acadia, it just depends on what you’re up for. From shopping to hiking to whale watching, you won’t be bored! Cadillac Mountain – Probably the top destination in Acadia and the highest point along the Northern Atlantic seaboard. A beautiful pink granite mountain forged by glaciers, it’s the perfect spot to watch the sunrise. Downtown Bar Harbor – Not everyone loves to be out in nature, some would rather hit up the fun boutiques. There are tons of artisan shops in the area and Cool as a Moose is probably the best souvenir shop in the area, so stop in! Kayaking – Paddle around the Porcupine Islands in a guided tour at sunset. Sargent Mountain – The second highest mountain in Acadia. 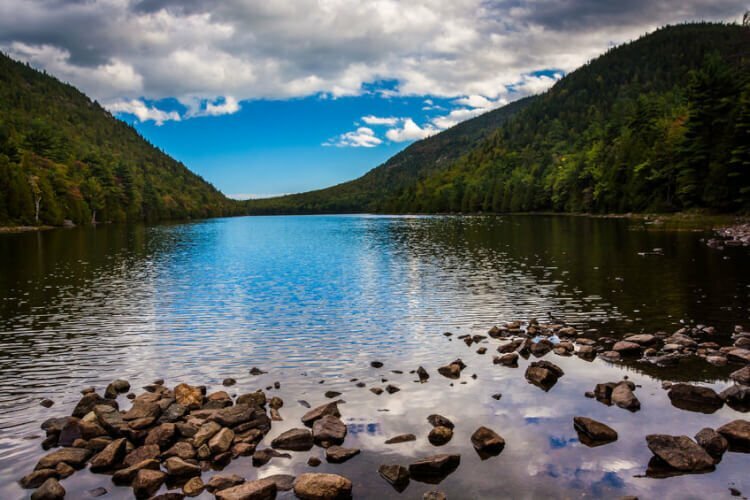 Hike up the wild terrain from Jordan Pond and the reward is a three-coastline view of Mount Desert Island and distant Baxter Peak and Katahdin. Whale Watching – When you’re a kid, whale watching is one of the coolest things EVER, or at least I thought so. Especially if you see one! Humpback, Finback and Minke Whales dot the Maine Gulf and are a real treat to see. Plus, you can book tours that include puffins, seals, and area birds. Sand Beach – A pretty little beach nestled between the mountains and Maine’s rugged coast. Hike or drive in for a great day of summer fun! 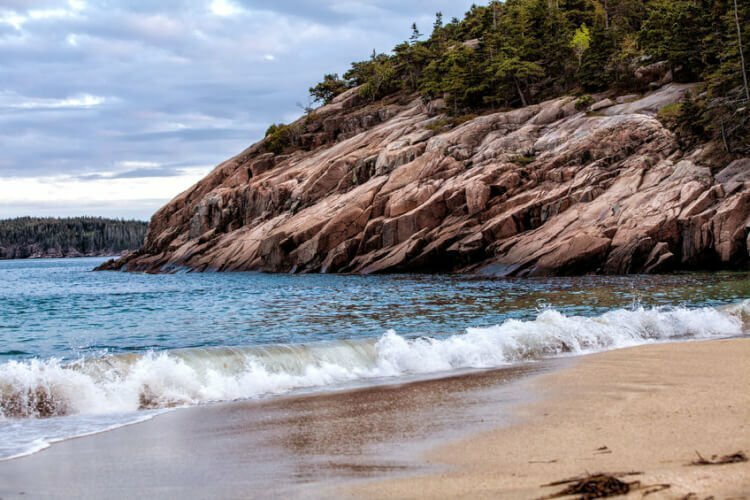 Wonderland Trail – One of the prettiest hikes in Acadia, pack a bag lunch and enjoy a picnic on the ocean. Ship Harbor Trail – If you’ve still got some energy from the Wonderland Trail, walk around the cove and meet up with this one that will take your through forested areas to some special tide pools. Pirate’s Cove – Let’s be honest, who doesn’t love a good round of mini golf? 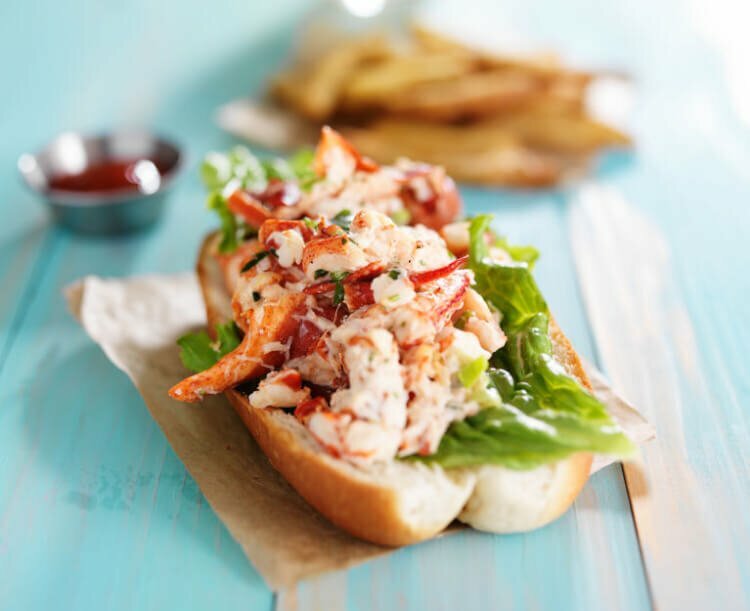 Lulu Lobster Boat Ride – Check out how many Mainers make their living from the waters and catching some beautiful views on this 2-hour tour. Hello,we have been planning and talking about this trip for years!! So looking forward to this, we will be camping up the coast from Cape Cod to Acadia! !